You're pregnant, cranky, and emotional. And every onesie looks so adorable you want them all. It's like going to the grocery store when you're hungry. If you're lucky to have a friend or relative insist on having a baby shower for you, and the only time they can do it is beforehand, so be it. But if you can wait a few months (and be prepared with the staple gear like an infant car seat and some onesies), I recommend postponing it until afterwards. All those stupid baby shower games are null and void. Everyone gets to hold the baby, and you get to amend the gift registry to things you *actually* need and not just the things adults think are adorable. At my shower, I really loved showing off Baby around 2 months because they are little more filled out (cuter!) and I got a small break for a few hours while the guests took turns holding her. After a few months of feeling like a prisoner, you will finally get to have an adult conversation and maybe even have time to eat. Everyone's happy! Since everyone has too much stuff nowadays, there is a likelihood that at least one friend or family member will want to dump their old baby gear on you. This can be a good and bad thing, but it's best to smile, nod and accept. Once you get to go through it all, you might find some pretty useful stuff. A 2nd backup breast pump (you can buy new plastic parts), boppies, "sidecar" co-sleeper (best hand me down I got!) and a nice crib. I checked those off my list and only put the leftover items on my registry. Money saving, environmental and little to no stinky trash, I'm happy with my choice of going cloth. There are many ways to go about this but the most popular version of "cloth" are pocket diapers where you insert your choice of fabric (microfiber, cotton, hemp, bamboo, etc) and it soaks up the pee. I know, you're wondering about the icky part: They have these awesome biodegradable liners that catch #2 so you just chuck it in the toilet and most of the time you don't have to deal with handwashing anything. If there is, it's just a quick prewash, then into the washer and then dryer. There's lots of sites that calculate the costs and yes, there is no refuting that you are saving money unless you get your disposables for free. One thing is for sure: I hate taking out the trash and this saves me the hassle of going outside and all the stink gets flushed in the toilet. 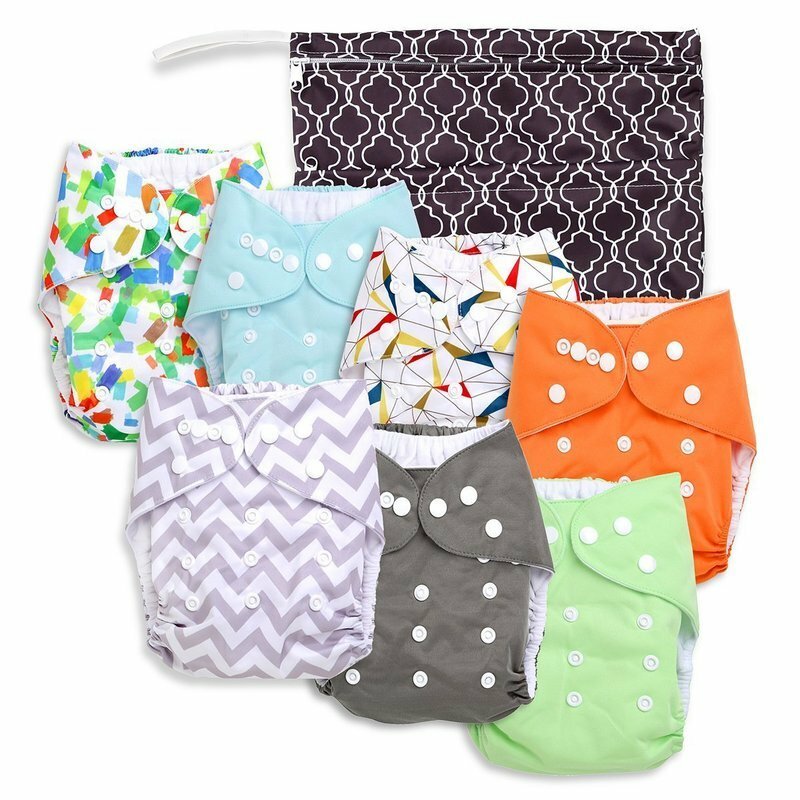 If you're new to cloth diapering with no one to guide you, you may want to buy disposables at first, get some starter kits and see what happens. Again, the internet has lots of resources so I would personally jump on eBay and Amazon to see all the options. They are more expensive so be warned. Quality pocket diaper cover starts at minimum of $10 and go up. You can buy on eBay from the Chinese sellers (I did this, worked out fine) to get cheaper ones but it takes a few weeks to reach you so plan ahead. Make sure you have some traditional old school cloth diapers as backup to use as inserts if you haven't bought any. 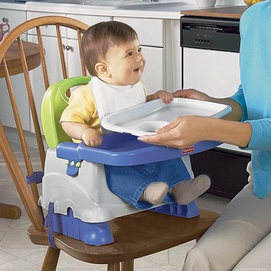 For my first little one (Mini fLee) who is not so little anymore, I was living in a condo and had to save space so I bought a Fisher Price booster seat with a tray that straps to just about any chair. It worked out perfectly. I kept it and baby #2 came around and I still have a small kitchen so we're using it for General Ya Ya as well. Now they have a toy adapter that you can pop into the tray so I bought that and he loved it. Once he outgrows the toy attachment, you can still use it at home, at Grandma's, in restaurants, holiday family dinners, etc. It's lightweight, sturdy and very compact. If you didn't get the mother load of toys to fill baby's first year, why not look on ebay for sets or "lot" of toys in a group for a particular age? If a mom has a 1 year old that's walking and some of the basic 6-9 month old toys aren't cutting it for them, she might put a lot for very cheap, and you don't even have to leave your house! Babies grow out of things so quickly that so many of these are barely used. If there are popular "must have" expensive items they can usually be nabbed for 1/3 or 1/2 the price. For the larger items, higher end strollers, car seats (check for recalls), activity centers, play yards...anything that is expensive to ship is better found locally. Parents who are not planning on having any more kids could be selling them for a song. Again, some barely used. I personally look for a whole bunch of stuff from one person then offer a packaged price. Cash is the currency so be prepared to go to the ATM. If you are nursing, great. I did, but I also worked and then supplemented because my baby was on the big and hungry scale and I could not supply enough for his rapidly growing body. 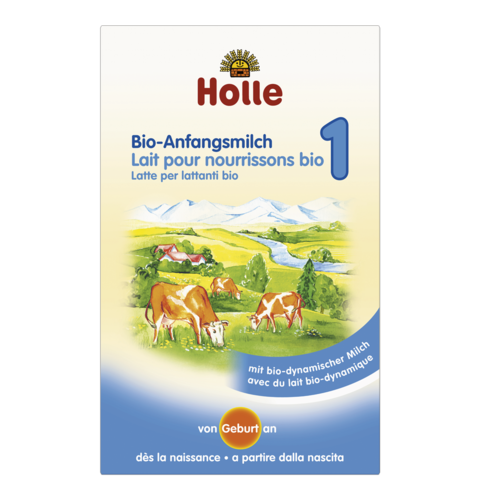 If you live in Europe or the UK, you are lucky and can find brands like Hipp and Holle at stores. 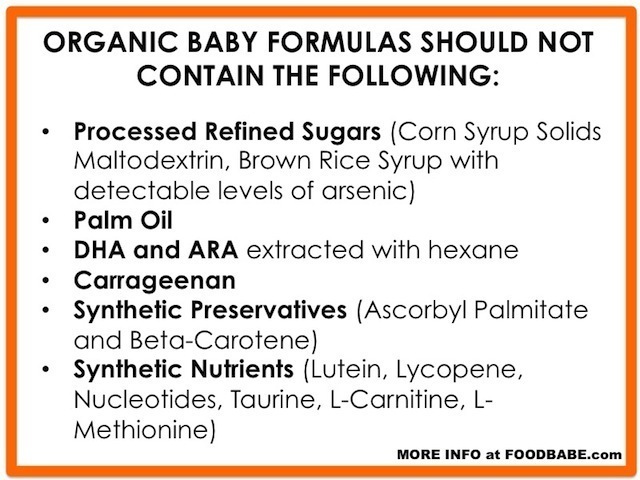 For those of us parents in the United States, there is only one US company that makes organic baby forumula that *isn't* a big pharmaceutical company. Sorry, Earth's Best is big pharma. You can get Baby's Only on Amazon if that's what you choose to do. I tried it, and General Ya Ya was fine with it but he was tooting and smelly and it didn't seem right. We switched to Hipp from Germany (about $20/box) and things felt more normal. This is especially important if you have a colicky baby because there are options outside of the US. 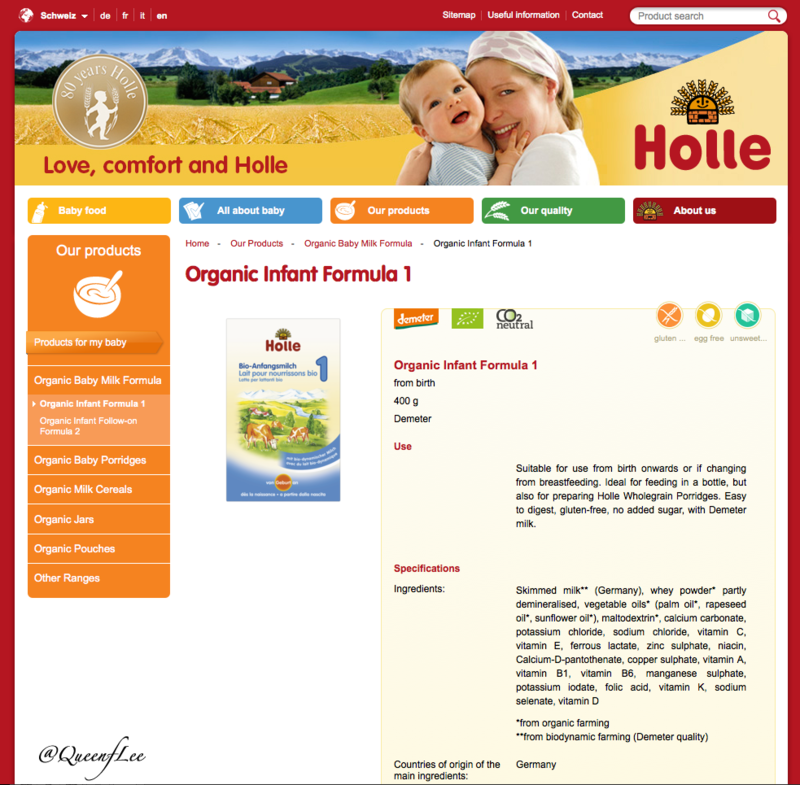 Similac is evil big pharma and so disgusting and sticky compared to the smooth, silky, fine European formulas. The ingredients are gross too. Lots of research on that if you google. Not everyone can afford these options but being informed is half the battle. What you save on resale baby items, you can hopefully put in to your better quality formula budget. Here's to parents and babies who don't have to break the bank or clutter the earth with trash in order to make growing up happy and healthy!